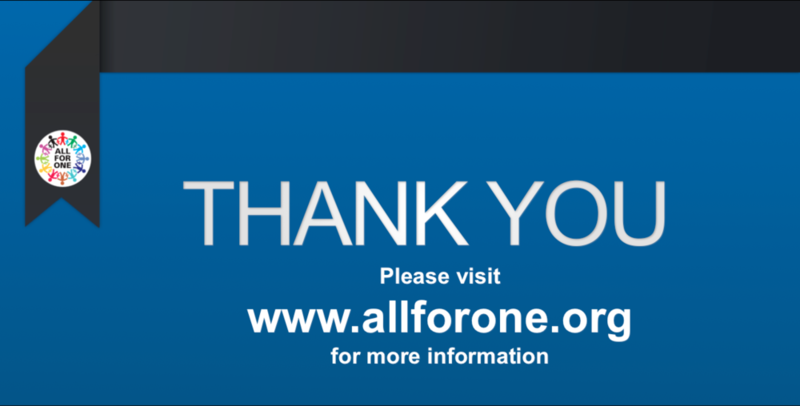 Learn more about All For One's work in Nicaragua. When All For One crossed paths with the Rios family, we learned of an extraordinary eight year old boy diagnosed with a rare form of cancer. 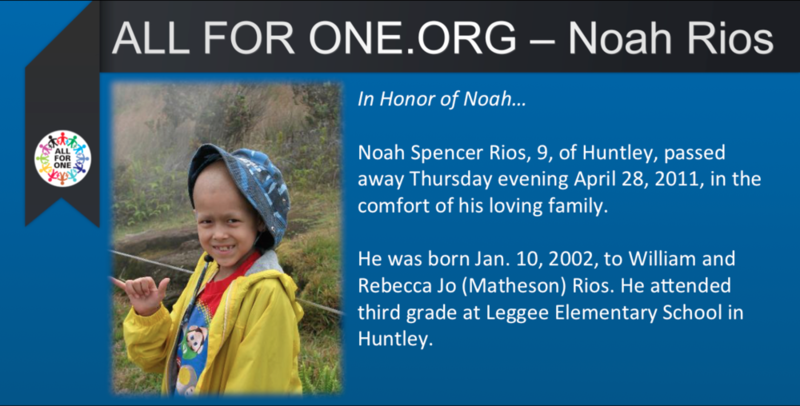 His family united to form "Noah's Warrior's" in an effort to raise money for his significant medical expenses. While facing this battle, Noah dreamed of going to visit Walt Disney World. 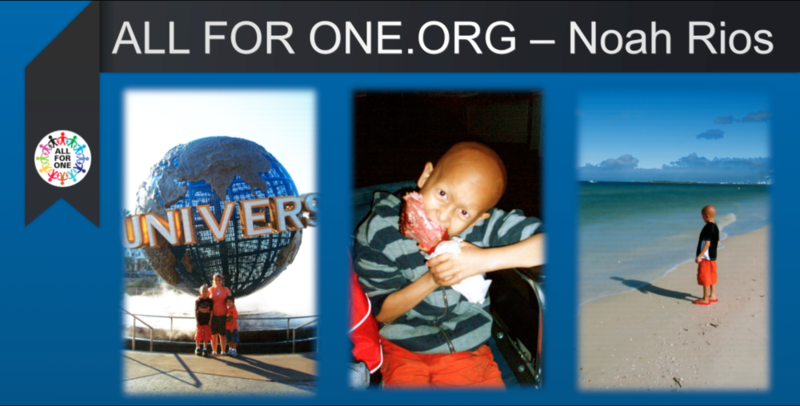 All For One is grateful for the outpouring of donations to help make this dream come true for Noah and his family. 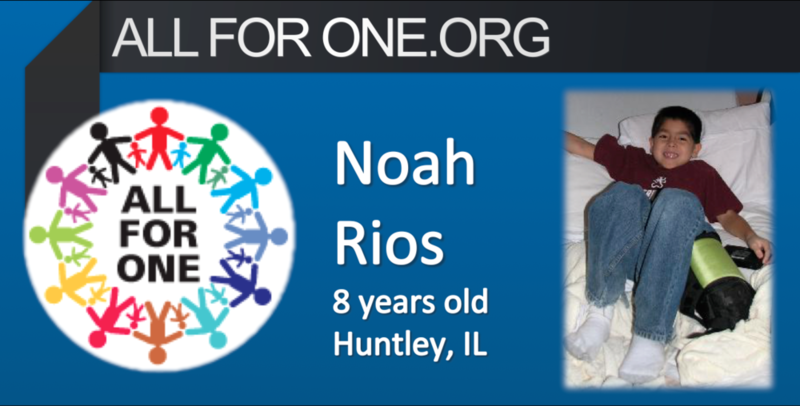 Sadly, shortly after returning from Disney, Noah Rios passed away.